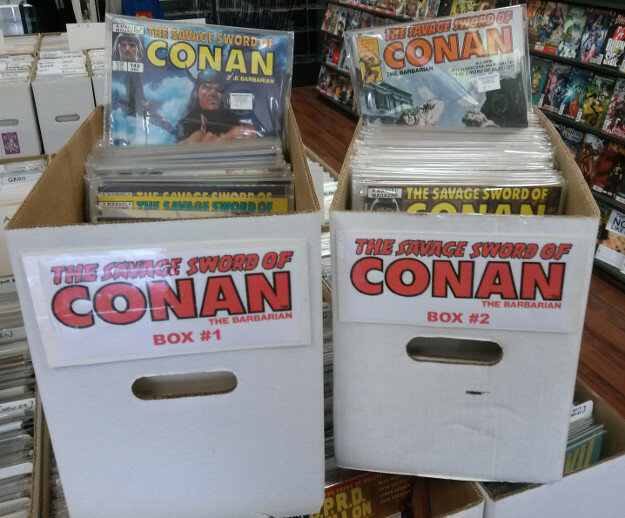 Now available for sale at Sterling Silver Comics: a whole lotta issues of the Savage Sword of Conan magazine, running from the 1970s into the 1990s! 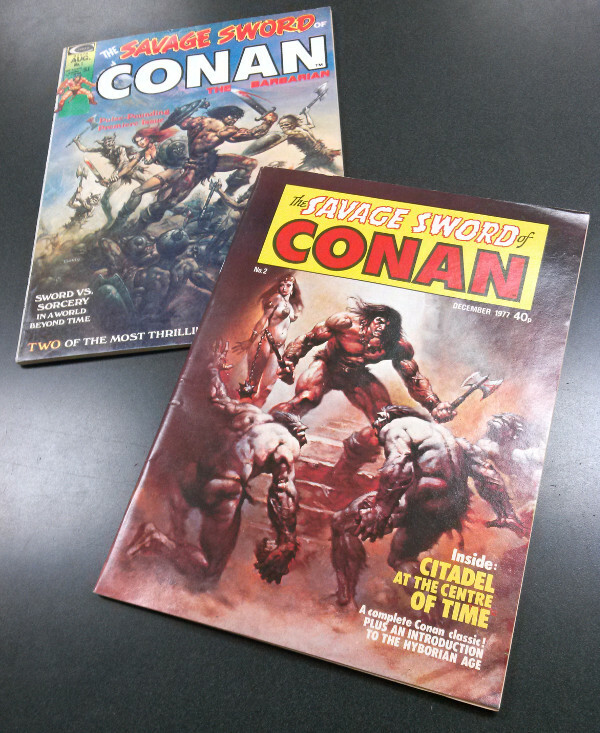 Included in the collection is the very first issue of Savage Sword , plus a British edition of #2! Drop on by and see what manner of sorcery is happening over at Sterling Silver Comics! This entry was posted in Comics on March 3, 2015 by Mike.